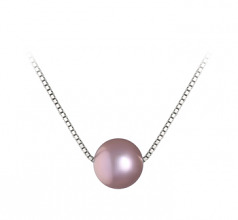 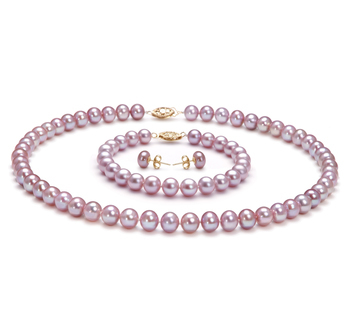 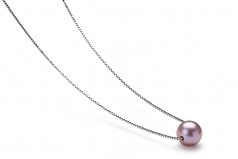 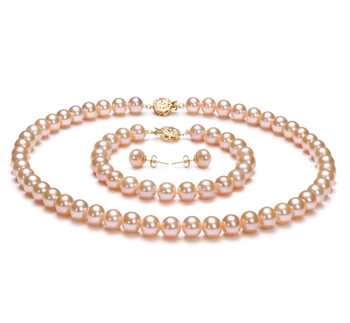 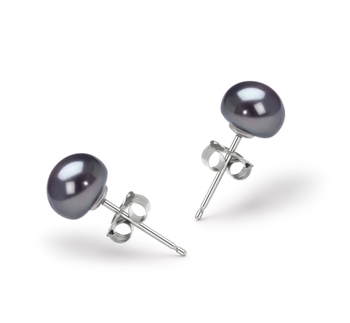 A medium toned lavender colour to brighten up your lighter coloured wardrobe, this larger sized freshwater pearl makes no excuses for its AAA mirror like lustre that sparkles and glistens off the slightly out of round shape pearl. 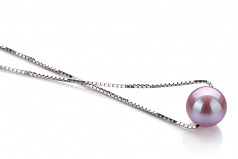 The astounding lustre brightens the .925 Sterling silver necklace and draws the attention to its interesting and unique boxed design. 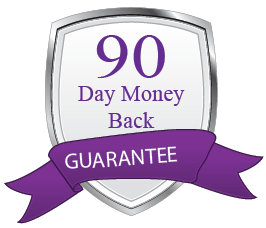 The quality of the AAA Lavender Freshwater Lavender Pearl is simply a take your breath away experience. 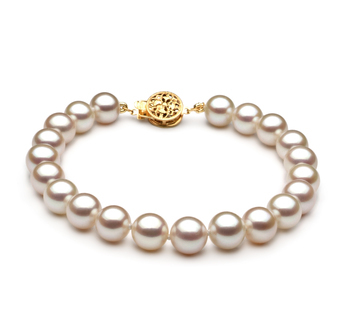 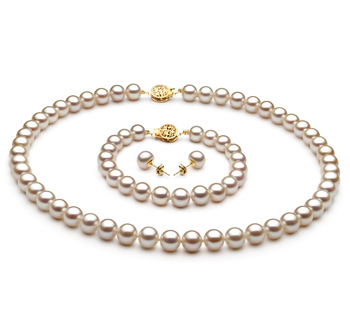 The beauty and elegance seen in this single solitary pearl that stands alone and strong in magnificent.